Oh my goodness. This is what I have been asking for! (Do I sound a little dramatic? I try.) But, I never put desserts on here, and I figured, why not! It’s an easy dip to make, and it’s great for a party setting. 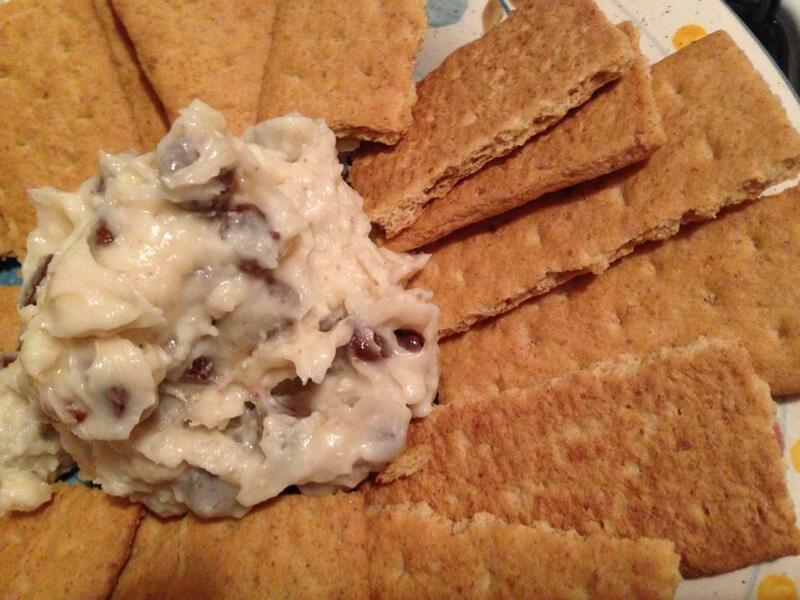 As we know, every one loves chocolate chip dip!